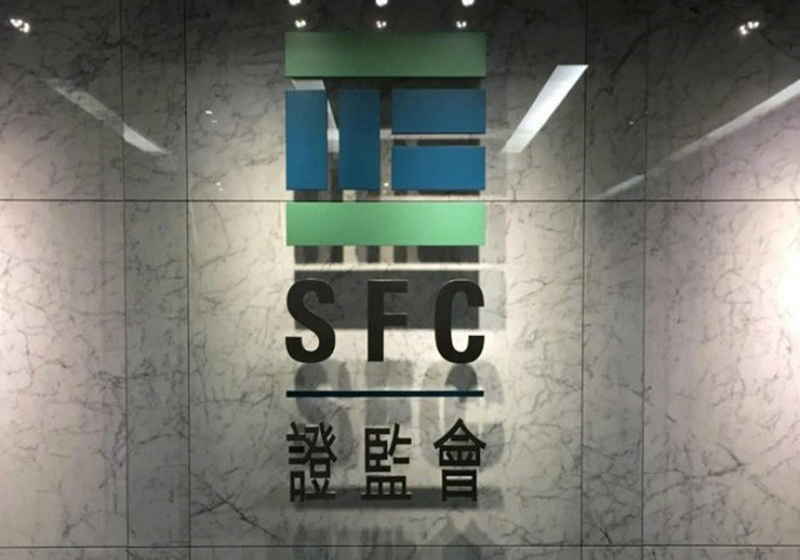 On March 28, the Securities and Futures Commission of Hong Kong officially released the security token offering guidelines. The regulator has made the corresponding announcement on its website Thursday saying that the market players should not forget about legal and regulatory aspects while holding STOs in the country. SFC also reminded once again that cryptocurrencies and other virtual assets bring heavy risks to investors. With this regulatory notice, the authority wants to make clear the regulatory requirements for the companies that plan any STO moves. "Security Tokens which are digital representations of ownership of assets (eg, gold or real estate) or economic rights (eg, a share of profits or revenue) utilising blockchain technology." According to the report, security tokens can actually be considered as securities in line with the Hong Kong's Securities and Futures Ordinance, which means that they must be regulated by the securities laws effective in the country. As a result, registration for dealing in securities or licensing in compliance with the SFO is a mandatory procedure for any person that wants to trade or distributes security token in Hong Kong or to Hong Kong investors. Besides, the authority highlighted that security tokens are "offered to professional investors only." Type of tokens is said to be a complex product and thus investors must receive stronger protection while dealing with it. The released guidelines bring similar requirements as the ruling that was published last November. Specifically, intermediaries dealing with crypto distribution must be registered and sell tokens only to professional investors. Moreover, they have to provide investors with accurate and transparent information, including possible investment risks. However, the Securities and Futures Commission stressed that intermediaries should contact the authority at first and only then take any actions in the area of STO.